Polka Dot Overload | Sewing, knitting & vintage projects, tips, tutorials and cartoons! 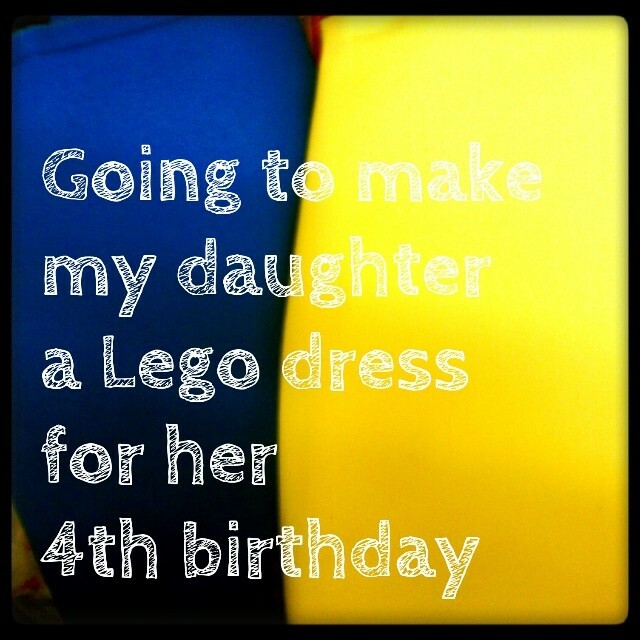 : Lego Dress Showdown: Which Block-Inspired Dress to Make for My Daughter's 4th Birthday Party? 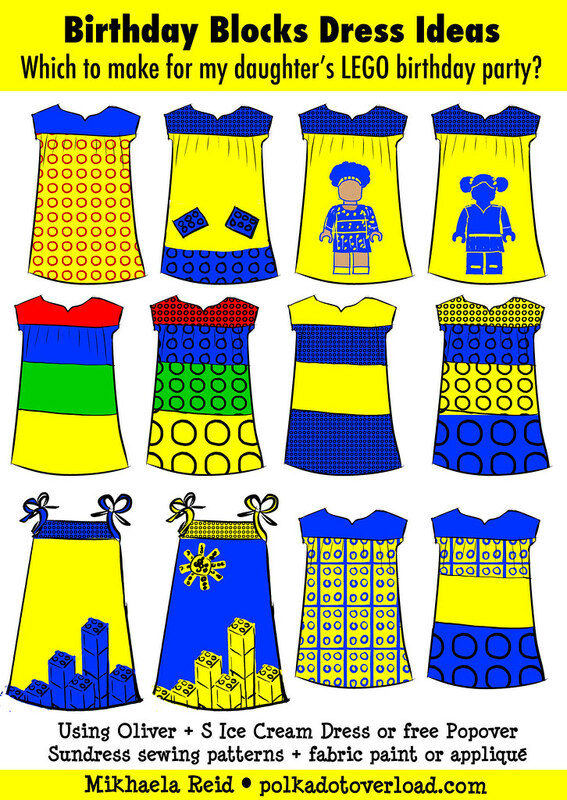 Lego Dress Showdown: Which Block-Inspired Dress to Make for My Daughter's 4th Birthday Party? 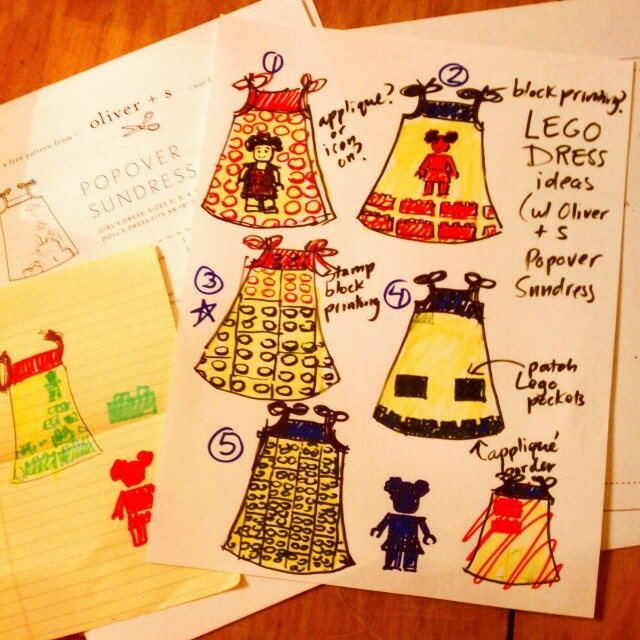 Help me out, sewing friends—if you had a daughter, and that daughter was obsessed with LEGOs, and you wanted to make her an amazing birthday dress for her LEGO-themed birthday party that was inspired by LEGOs but not LITERALLY a LEGO dress (i.e. not "licensed product" looking) and that she could still wear later... which would you make? I am still undecided, but I have two favorites. I'm hoping to create the Legodots with fabric paint and a hand-carved stamp to make them look more organic. The girls or block cityscapes would be appliqué and embroidery. 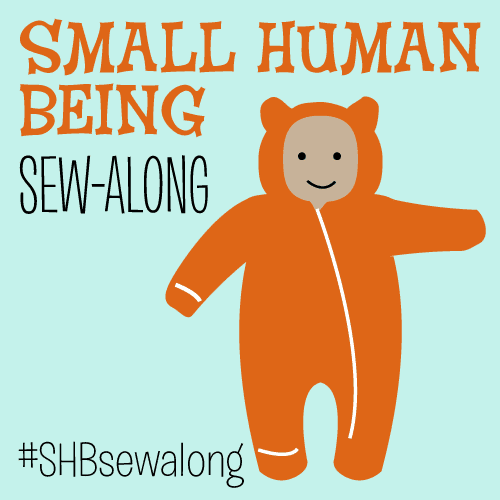 I considered making fabric on Spoonflower but wanted to do something more handmade here. The Oliver + S Ice Cream Dress: made and blogged and still worn constantly... but I'd have to grade up because she is outgrowing the largest size in the envelope I have. The free Oliver + S Popover Sundress sewing pattern. I already picked up the yellow and blue fabric—if I went with a four-color option I'd have to purchase red and green. I'm thinking those four-color options are a little garish anyway? I generally avoid combining primary colors, but I felt like it wasn't going to evoke Legos without that bright blue and bright yellow. I'm thinking a matching block-themed headband and/or hair barrettes are also in order. P.S. Part of me is very tempted to make myself a Lego-evoking dress as well using the Tilly and the Buttons Coco pattern as my blank canvas... but obviously the girl's dress is higher priority. I may just end up wearing some me-made Lego-esque jewelry or whatnot (like felt rectangles with six circles embroidered on them on a necklace). I vote for Z lego girl second from the right or the building on the bottom left. I've been totally leaning toward the building (was thinking of reversing and doing one blue on yellow and the other yellow on blue) but now all the comments are making me look at the pockets again. Well, they're all pretty darn cute, but I really like the bottom left building and the bottom, second from right grid and dots. The lego girls are pretty good too... I don't know how you're going to make this decision! Me neither. Might let my husband break the tie, I think he prefers the top left or the bottom left (buildings). Wow! That birthday girl is so lucky! I love your sketches, but my favorite is #4 with the lego pockets! My daughter loves pockets (my son doesn't notice them) so I'd totally go with one with brick pockets. Another option for a pattern is the Heidi and Finn colorblock dress. Oooh, tough!! I think if I were you I'd go simpler and do the lego pockets. You know she'll adore it and it will be a lot faster than applique. And remember, you don't have much time! So no need to be overly ambitious. That said, the little lego girl .... I DIE. You are so right. I bet that would be one of the simplest to execute. The party is in a month and there is so much else going on. HRMMM... I think I need to play with the pocket size and placement, too. Not sure if the angled pockets would be very practical. That is a brilliant thing to do...what a great mom you are! I vote either first row, second from left, or the bottom row, second from left. I wasn't much into dresses when I was younger, but I really really really loved Legos...I think young me would've made an exception to have a Lego dress! Yeah, I would DEFINITELY have worn this dress as a kid, and I always liked shorts better for the most part. Those seem to be the two favorites! P.S. I initially tried to find an old LEGO bedsheet a la your many amazing dresses but no luck. Another vote for the dress with the Lego pockets here! Such cuteness and creativity!! Well, I do have a daughter, and I like the dress on the bottom row, first one. I also like Row 1, second one over with the Lego pockets. More buildings and pockets! I kinda want to make both now... but I'm sure that probably won't happen. The block cityscape with the sun (oh how I love that sun!!) just screams Lego girl to me! Heck, I would wear that dress! You could probably very easily do the shapes as an applique and then draw the lines with a fabric marker and it would be easy and girly and very Lego-y! Good luck! Yes, exactly. That one was intended to be a raw edge applique with either fabric paint or machine embroidery, like this tutorial from Oliver + S. The other ones are mostly stamping with hand-carved foam stamps... the lego girls would be appliqué. I really like the one with the Lego block pockets - so cute! I also like the one with the little Z lego girl! I love the pockets too and the buildings on the bottom row. Definitely only 2 colours, really makes an impact. The lego figures are amazing but it will give you so much to do. My faves are the cityscape ones and the Lego pockets -- I love the different scales on the latter. I definitely like the two-color better than the four... What a totally fun project! I like the second dress from the left in the top row. Cute idea. I like the second row, second from the left. I really like the two middle ones in the top row (Lego pockets and the Lego girl). I love the blue on yellow buildings but I think those pockets are tooooo cute.